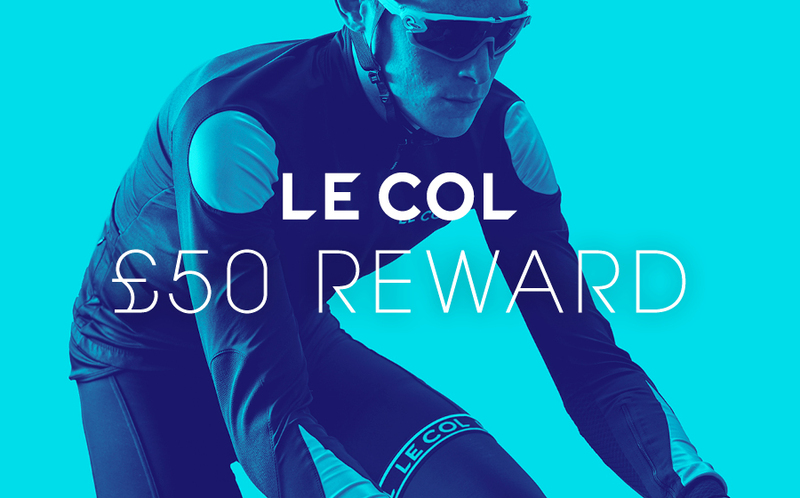 Ride 10 hours in two weeks to receive a £50 Le Col reward. “To get the best out of yourself next season, you need to start now. A combination of base miles and quality intensity training at this stage will set you up well when it comes time to perform.” – Yanto Barker, ex Team GB Cyclist and Le Col Founder. Push yourself this February with the Le Col Season Starter. Ride for 10 hours over the next two weeks and you’ll earn a £50 Le Col voucher. Share your ride with us on Instagram using #LeColSeasonStarter and #BackYourself, and you could win one of our daily prizes. Be sure to visit lecol.cc/strava and join our Strava Club for the latest updates from Le Col. Le Col apparel is made in Italy and proven in the pro peloton. All those who complete the 10 hours of riding will receive a £50 discount voucher to spend on Le Col premium cycling apparel. Share your story on social media using the hashtags #LeColSeasonStarter and #BackYourself to enter our daily kit giveaway. (1) All those who successfully achieve 10 hours of riding will receive a £50 Le Col discount voucher. 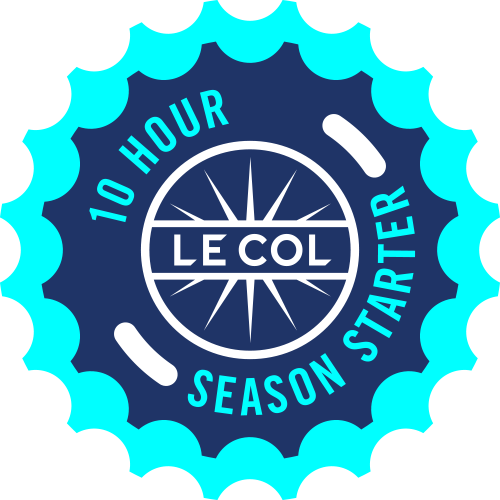 (2) Le Col will be offering daily prizes to cyclists sharing their story on social media using #LeColSeasonStarter and #BackYourself. Virtual rides will count towards the Challenge goal. For more information about virtual activities, please visit Strava's Support Center.